Care Instructions Always Refer To Your Manufacturer’S Suggestion On How To Best Care For Your Furniture As Your Warranty May Be Voided With Improper And/Or Unapproved Care. Avoid Exposing Your Furniture To Direct Sunlight. Sunlight May Fade And Deteriorate The Upholstery. Routine Care Should Consist Of A Weekly Vacuum And Brush (Do Not Use A Rotating Brush Or Beater Bar Attachment). The Accumulation Of Dust And Dirt Can Produce An Abrasive Action Accelerating Deterioration Of Fiber Within The Yarns That Make Up The Fabric. For More Specific Care And Cleaning Instructions, Contact Your Store Furniture Expert. See Manufacturer'S Warranty For More Details. 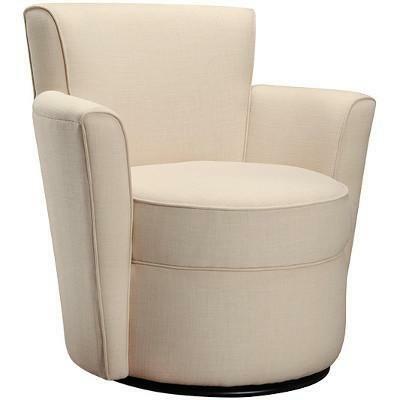 Update your living room area with this swivel chair from Simmons Upholstery Canada. 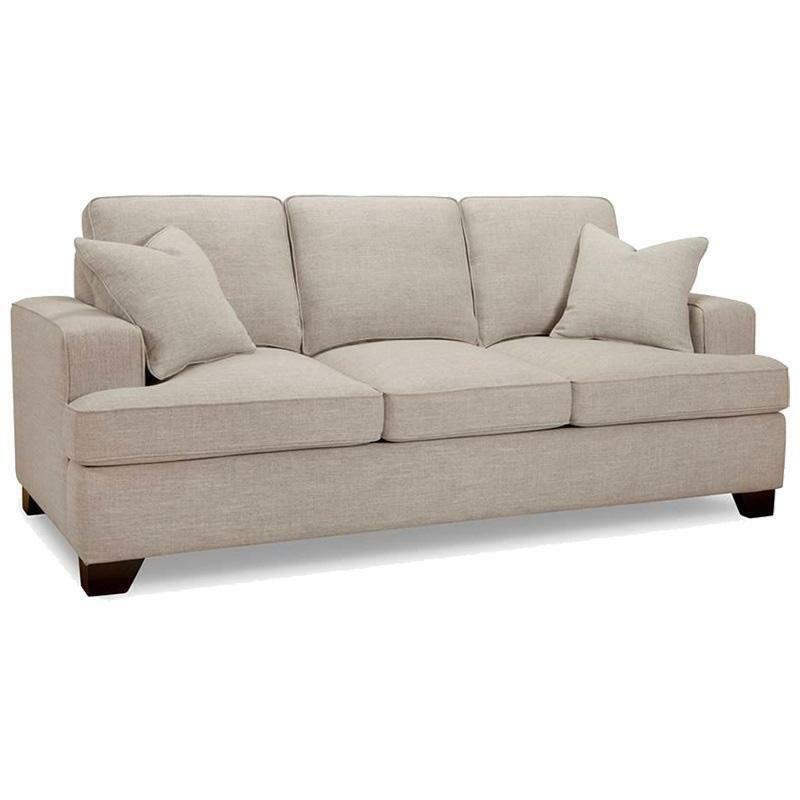 It features a swivel base, tapered arms, padded back, comfort seat and a linen fabric cover.